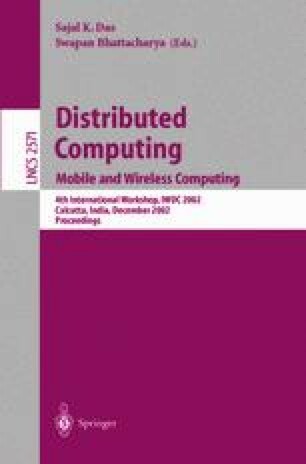 In this paper, we study the problem of channel assignment for wireless networks modelled as d-dimensional grids. In particular, for d-dimensional square grids, we present optimal assignments that achieve a channel separation of 2 for adjacent stations where the reuse distance is 3 or 4. We also introduce the notion of a colouring schema for d- dimensional square grids, and present an algorithm that assigns colours to the vertices of the grid satisfying the schema constraints.